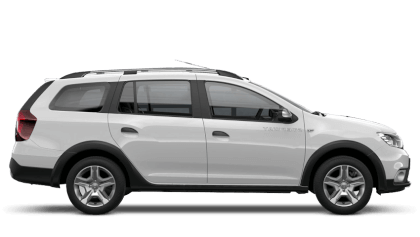 Picador are delighted to announce that Dacia has extended its scrappage scheme until the end of March 2018 helping customers to trade-in and scrap their older vehicle for a brand new Dacia Duster or Sandero. Dacia already offers the lowest priced new cars on the market and the scheme means the Duster and Sandero are even more affordable. A scrappage allowance of £1,000 is available on the Duster and £500 on the Sandero, including petrol and diesel versions of both models. Drivers taking advantage of the scrappage scheme must trade in a car that is Euro 4 standard or older, registered by 31st December 2009. Vehicles part exchanged under this scheme will be responsibly scrapped. 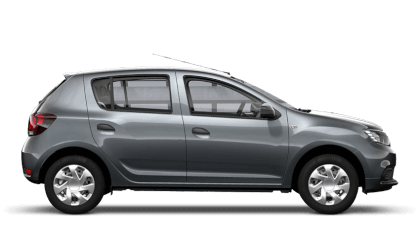 The award-winning Dacia Sandero, still the UK’s most affordable new car five years after launch, starts at just £5,995. 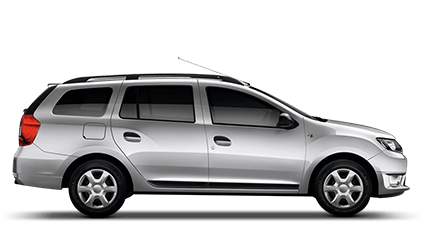 With the scrappage offer the Sandero in Ambiance trim, which comes with air conditioning, can now be purchased from as little as £6,895, down from £7,395. 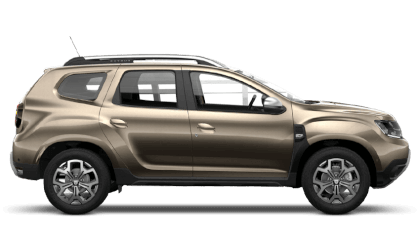 The rugged and robust Dacia Duster line-up starts at £9,495 and is the most affordable SUV available in the UK making it a top choice for drivers looking for a practical, simple and family friendly SUV. With the scrappage offer the Duster Lauréate TCe 125 4x2 with Bluetooth connectivity, DAB radio and air conditioning is available from as little as £12,295, down from £13,295. Dacia was rated the number one car brand for value by 10,000 car owners surveyed by Auto Trader as part of research for its New Car Awards 2017. The offer is available via RCI non-scheme finance or cash. Excludes all other finance offers. 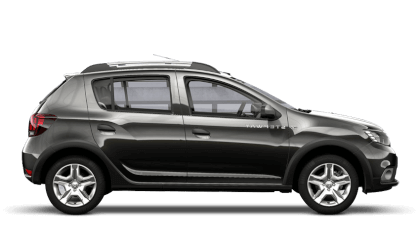 To find out more and to arrange a test in a Duster or Sandero please call Picador Dacia today on 023 8042 5200.